Sam is a client consultant in Kantar's Expert Solutions team, with over 8 years of experience in FMCG research. Sam has worked across both of Kantar's Consumption and Purchasing panels in roles ranging from category-specific analysis to total grocery-level macro recommendations. 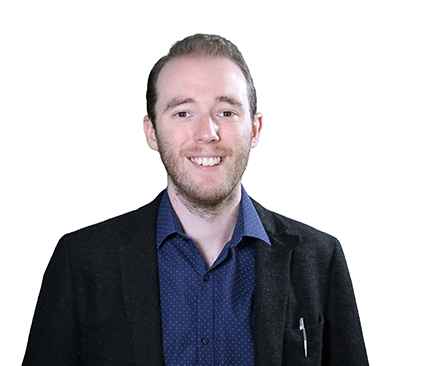 Sam has a particular passion for unpicking client issues and designing the optimal solution for those needs, which has meant he has derived a great deal of satisfaction from working in the Expert Solutions team since 2016. Both in and outside of the workplace, Sam has a strong interest in health & sustainability, leading him to designing new solutions in these fields.